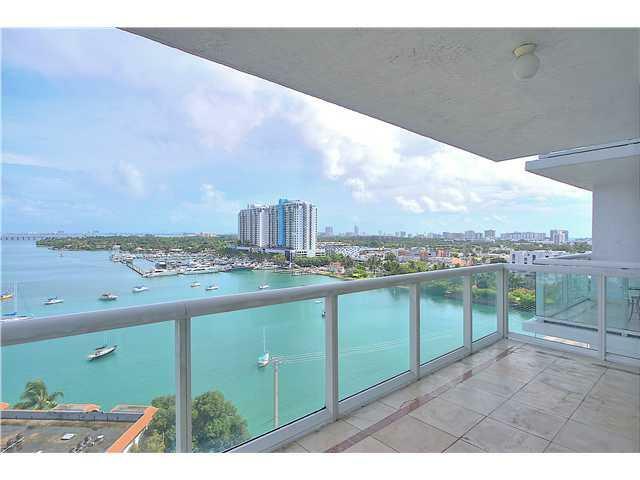 Highly sought-after 2BD/2BA Unit at prestigious Grand Venetian with panoramic unobstructed views of Biscayne Bay, Marina and South Beach. Marble floors, open kitchen and floor to ceiling windows. Prime location walking distance to Lincoln Road, shopping and dining. Amenities include pool, gym, tennis, concierge & valet parking.